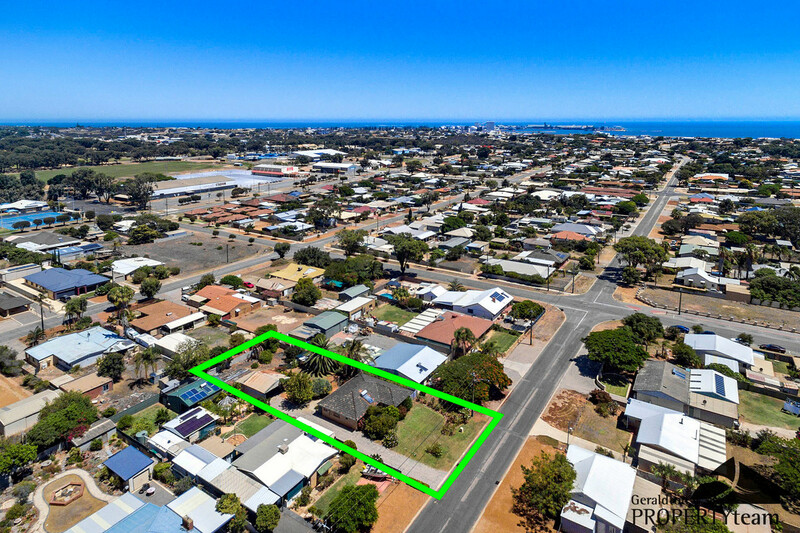 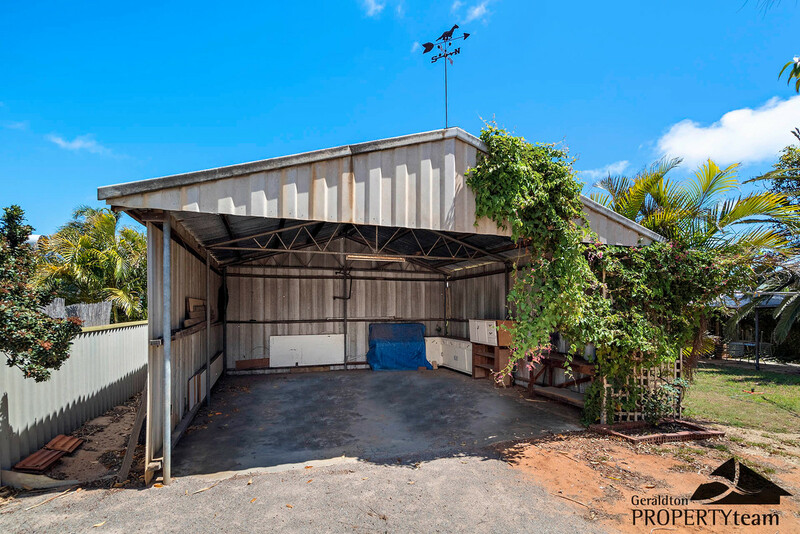 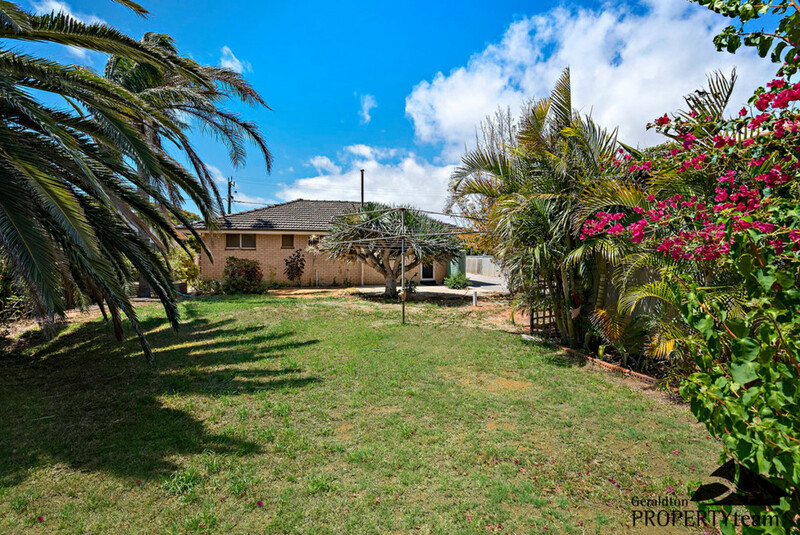 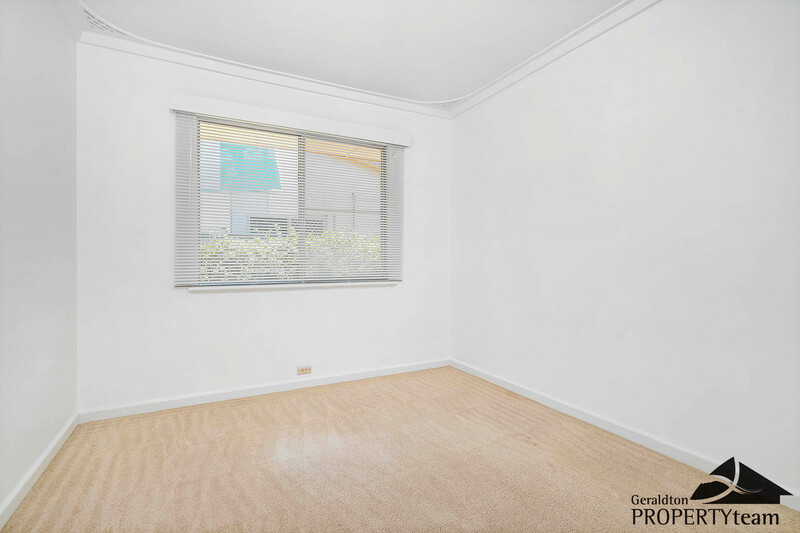 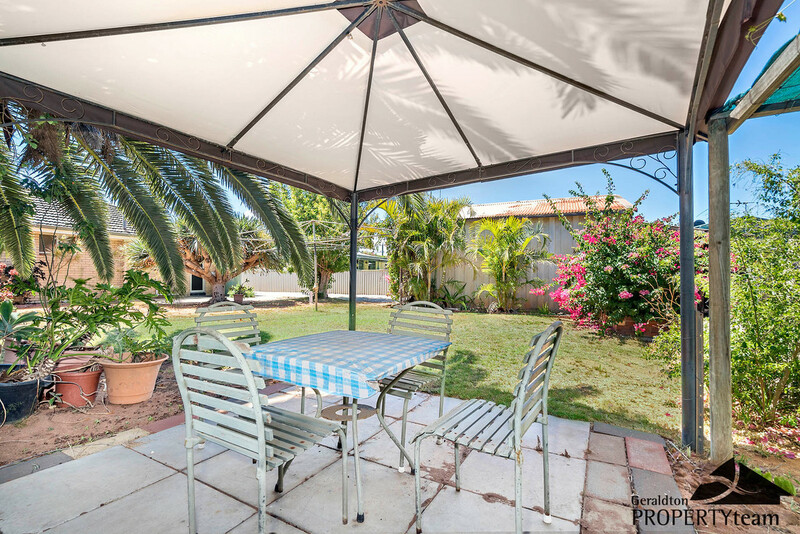 Boasting over 1000sqm, this original family property located in the heart of popular Wonthella is the perfect first home for you to grow into. 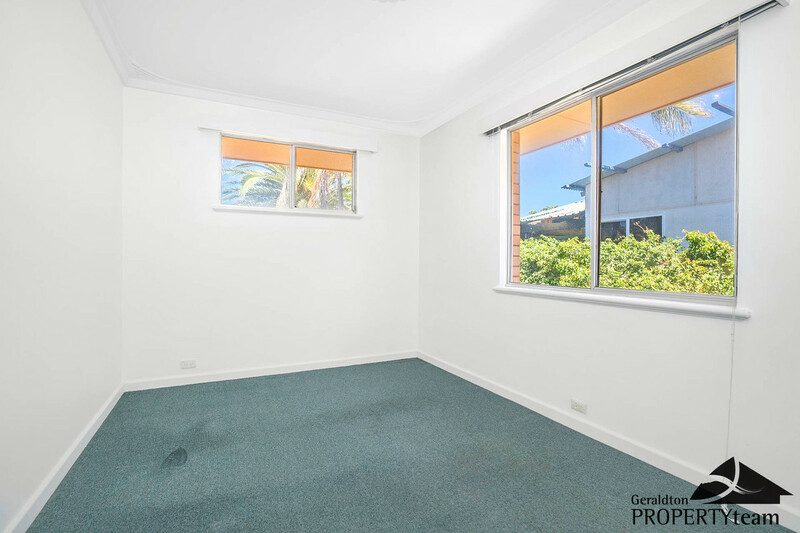 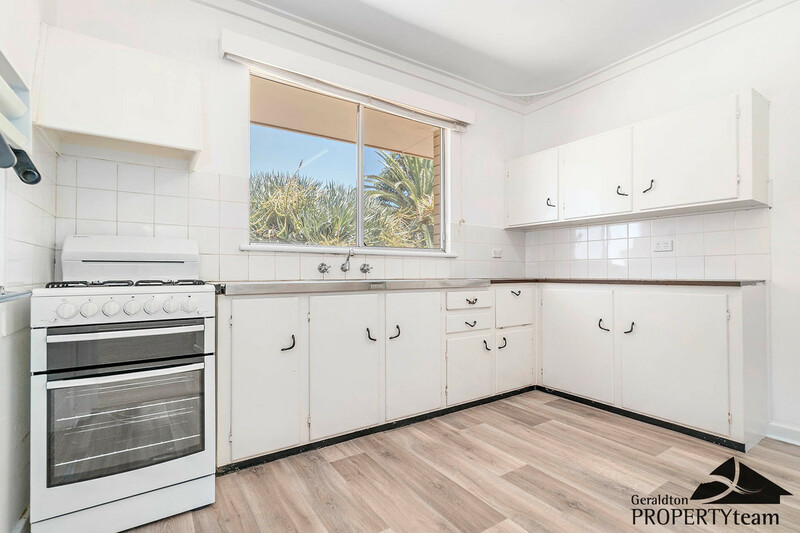 Although in original condition this home stands the test of time and will be ideal for you to move right in and potentially renovate over time. 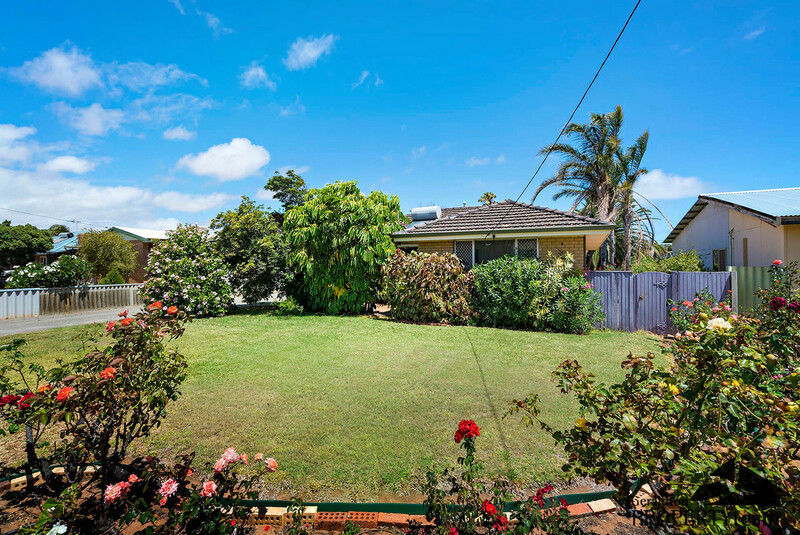 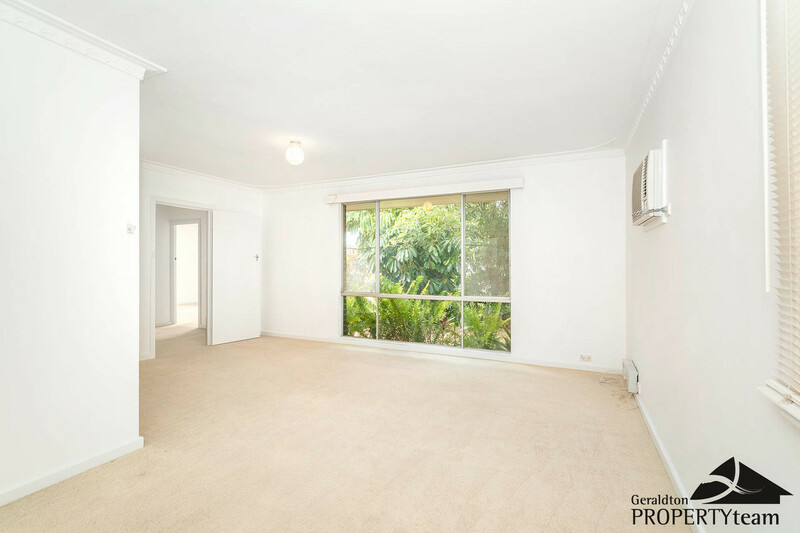 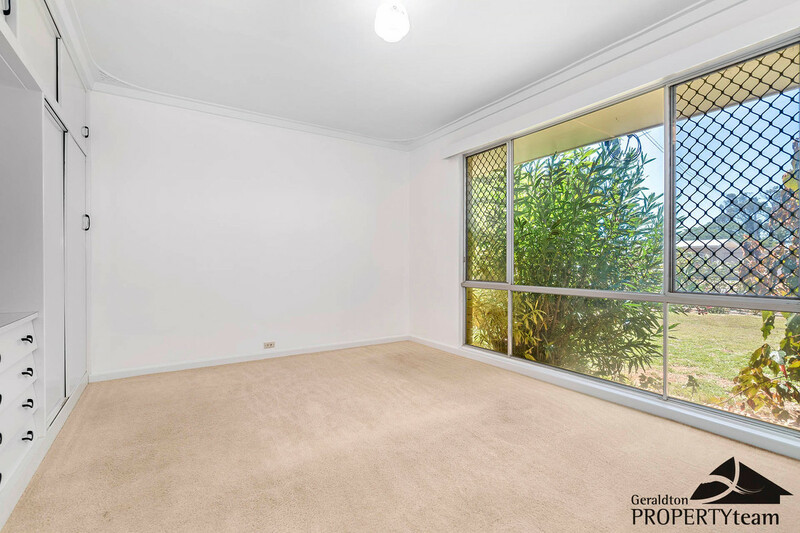 Wonthella is always highly sort after and homes located on over 1000sqm even more so. 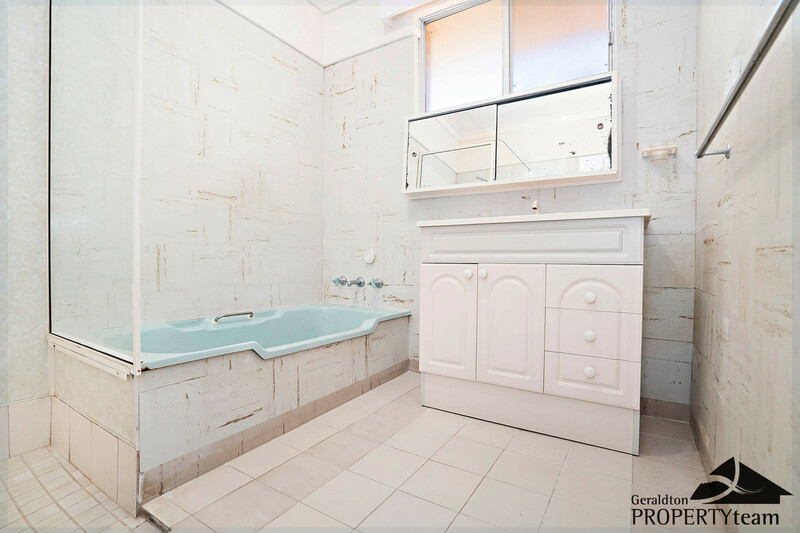 If you are considering your first home, ensure this home is on your list. 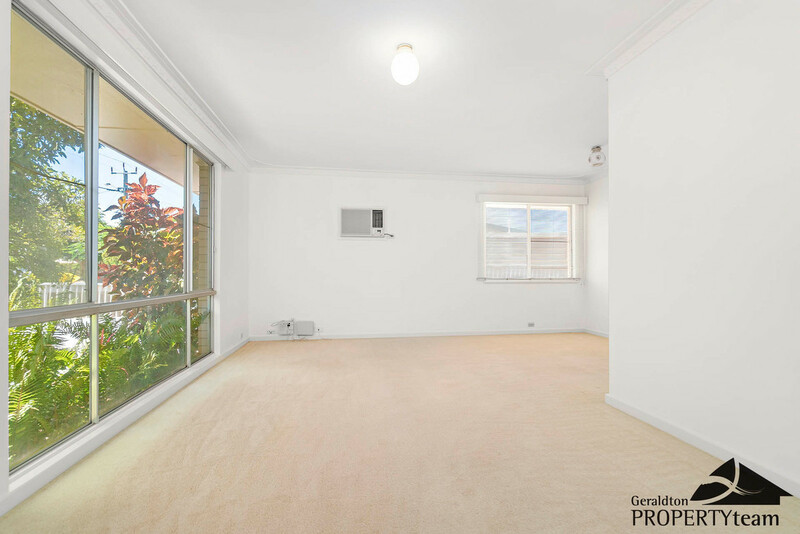 Call Lara or Warrick from Team Sadowski/Nevill on 0407 160 175 to book your private inspection.